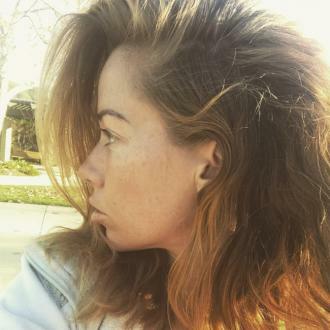 Kendra Wilkinson - who has been married to Hank Baskett for eight year - says communication is the key to a strong and successful relationship. Kendra Wilkinson says communication is the key to a strong and successful relationship. The 'Kendra On Top' star has been married to Hank Baskett for eight years and she believes they are still going strong because they keep in regular contact, even when they are away from each other. She told E! News: ''We're eight years into our marriage now, so communication is what we have to hang on to right now to keep our relationship strong. To be honest with you, it was weak at first. I was starting to really miss home, he was starting to miss me. Meanwhile, Kendra - who has Alijah, three, and Hank Jr., seven, with her husband - previously revealed he makes her feel ''more successful''. She shared: ''9 years ago I met the person who would take me all the way to the top and hold me there even during the weakest times. We met that day out on the golf course and knew he was mine.